Wind turbines require reliable transmission of power and data signals from the nacelle to the control system for the rotary blades. 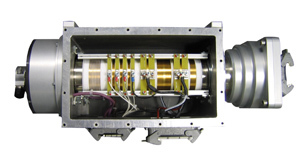 MOFLON’s slip rings provide the performance and quality needed in demanding environments. 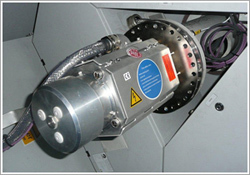 Costly downtime is eliminated by using fiber brushes and robust mechanical components in the slip ring design.